The last few years, as part of my general plan to be better at certain things, I have a habit of setting a year-long goals for myself, with some monthly sub-goals. One of my goals was to write a blog post every month. So far this year, I’ve written nine – this will be number ten! 83% completion isn’t the worst, especially given everything that’s happened this year. I also have a goal to read a book every month (currently at 50%), to run (33%), and some others. My dressing goal is at 9/12, so 75%. Not the worst, I suppose. The point isn’t necessarily to get 100%, but to set some achievable goals that might make you push yourself a bit. Being goal-oriented helps me focus on the things that I feel like I need to work on, or that I find important, even if they’re little things. For example, I have a goal to cut my hair every month, or to hang out with people. This seems kind of stupid, but I tend to start feeling a bit depressed once my hair gets a little long (I’m talking, maybe a centimetre), and at the beginning of the year I felt kind of isolated – although maybe that was more to do with recent parenthood! Having the goals there is a useful kick in the pants to remind me to just spend the five minutes cutting my hair, which keeps me off the dark path and on the right mental plane, or planning a thing with friends, after which I always feel a little less lonely. Similarly with my dressing goal – Being a little motivated to find time to dress regularly seems to be good for my mental health. And having a fitness goal has been good for my physical health also. The goals are essentially pointless if you’re not checking in with them all the time, so I do a couple of things to keep me honest. 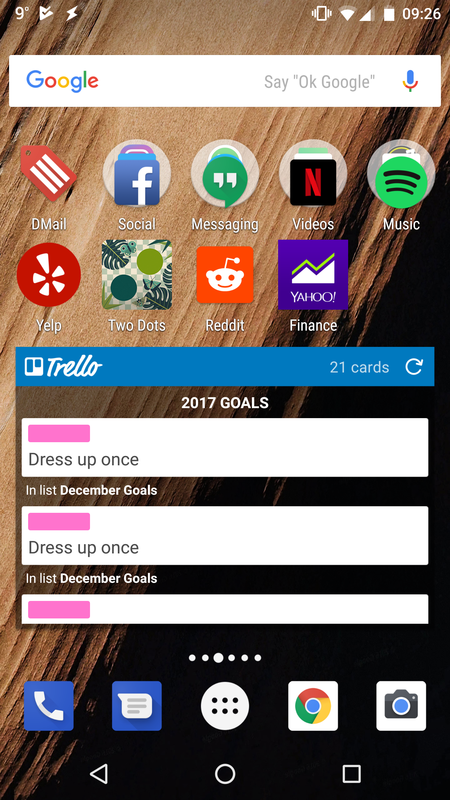 One is that I have a widget on my phone that shows me the goals I haven’t yet completed that month (and any goals I hadn’t completed from previous months, because I roll them over! 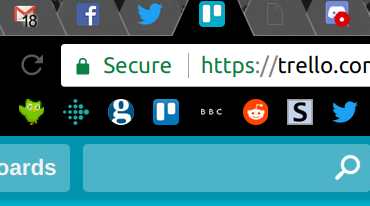 ), and secondly, I keep a tab pinned in my browser so that the goals are always present and visible. When I first started dressing up I think it would’ve helped me to have a list of goals or achievements that I could’ve looked at/checked against to get an idea of how I was doing, but also to figure out what it is that I really wanted to achieve. Some people might not ever want to come out to family, or even dress outside the confines of their bedroom. Others might want to go as far as possible and dress full-time. 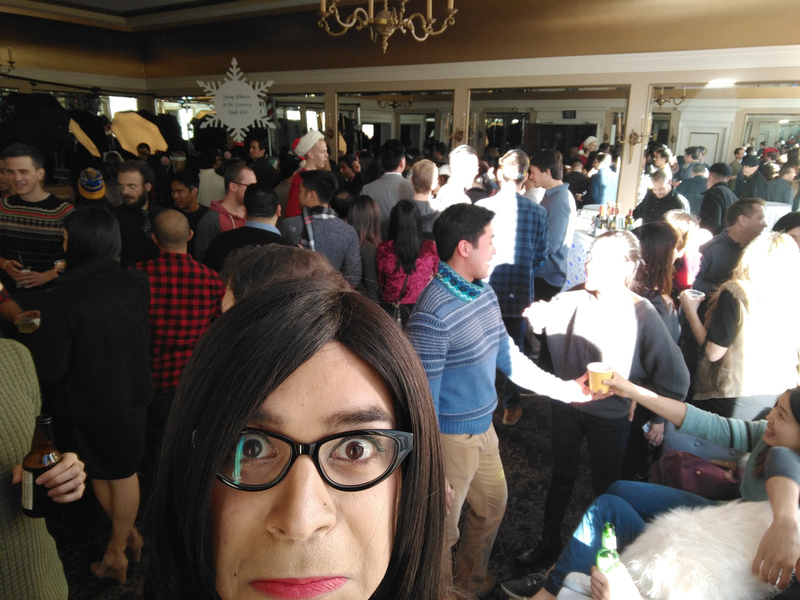 I thought it might be useful to put together as exhaustive a list of crossdressing goals that I could come up with to see if people might find it useful. There are definitely things on here that I haven’t done (yet!). What are the things people want to accomplish? What did I want to accomplish? What do people talk about doing that I haven’t done yet? Are there things that I could push myself to do that I haven’t done, or that I haven’t been comfortable with? These are some of the questions I asked myself while trying to come up with this list. I’d love to hear your ideas too! Spend the day fully dressed at home. Order takeout and answering the door while dressed. Go to a bar while dressed, alone. Go to the movies, during the day, while dressed. Driving dressed – doable, I’ve just never done it! ahhh TOO FAR, TOO FAR! Where do you want to get to in 2018? What are your crossdressing goals? I’d love to hear what you’re challenging yourself to! For 2018, or as soon as viable? A London show, a weekend retreat on my own and a girls’ weekend somewhere – preferably abroad. And I’d REALLY like a valid excuse to go out in this seriously posh frock I’ve got. Have to work on that lot! Yeah I did three days in NYC dressed, driving, Amtrak, subway, two days in a class, Airbnb, and dinner with a family friend all dressed. You know what? It was fantastic. Well after cross dressing for many many years in the proverbial closet I’ve began to realise I want to live as a woman, I just need to find the courage to take the first step as I have a wife and family who I know in my heart I will lose from my life there would be no tolerance I know.Your blog gives me lots of goals and is fabulous my mind is a rush now!